This a 12 share equity home that is a must see. 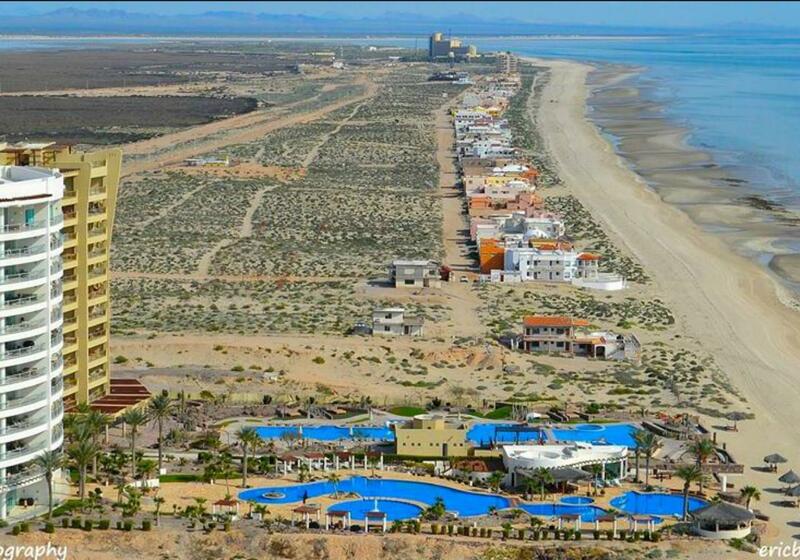 It is located right on the beach of the Sea of Cortez. It is great way to start getting some time off and staying at the beach. The home is managed by one of the owners who takes care of all maintenance. Every owner has their own storage area for personal items. There is no maintenance required on your part. Home is absolutely beautiful and you should visit and look it over. The kitchen is large enough for everyone to help cook,clean and eat. Has a large breakfast bar.